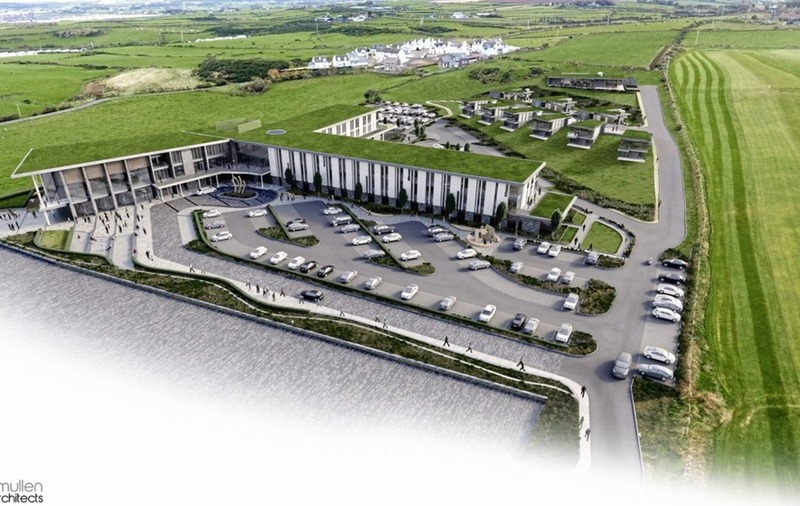 PLANS have finally been approved for a long-delayed multi-million hotel and leisure complex in Portstewart which was previously threatened with legal challenge by Stormont MLA Jim Allister. 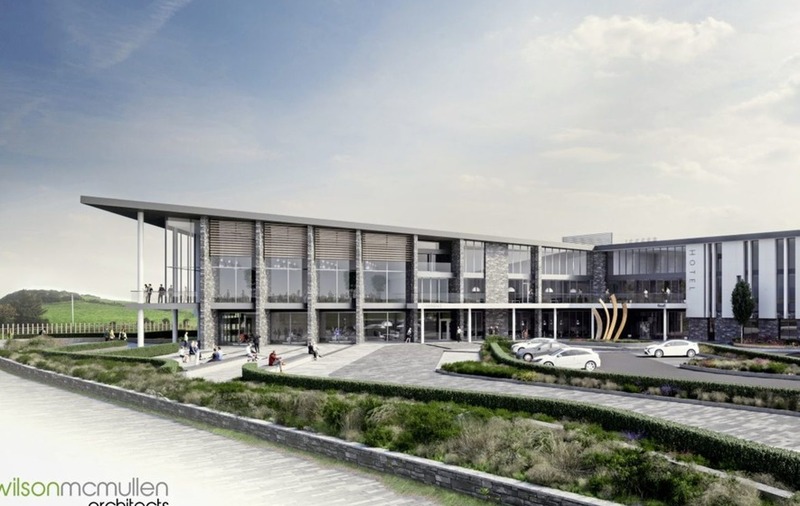 Causeway Coast & Glens Borough Council has given the green light for the Merrow Hotel & Spa, a £20 million four-star complex on the Ballyreagh Road adjacent to the start and finish line of the world-renowned NW200. 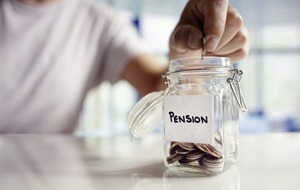 Northumberland-based construction and property firm C&V Developments is behind the scheme, which will be run on its behalf by third-party hotel management company Interstate Europe Hotels & Resorts. The 118-room facility was originally approved at the start of last summer, fuelling hopes it might be completed in time for golf's 2019 Open Championship at Royal Portrush. But in August the council asked the High Court to quash the decision following a threat of legal action from TUV leader, who owns a holiday-home close to the proposed scheme. Among the former QC's grounds for challenging the decision was that information on the developers' sources of finance underpinning the project should have been made public. However, the Causeway Council has revisited the application and stamped it for approval in a move not only welcomed by those directly behind the project, but also Coleraine & District Motor Club, Open organisers the R&A, Causeway Chamber of Commerce and the NI Hotels Federation. The delay, though, means work won't start on the Merrow Hotel & Spa (which will create more than 100 jobs) until the spring, and it won't be completed until the middle of 2020 - long after the likes of Jordan Spieth, Dustin Johnston and Rory McIlroy have bagged their clubs and moved on to other majors. As well as the 118 rooms, the Merrow will comprise a luxury spa with sea views, a leisure club with a 20-metre pool, a glass sauna and infinity pool, steam room, gym and studio, a cookery school, bar/bistro restaurant, signature cocktail bar, conference space, meeting rooms and nine serviced chalets. 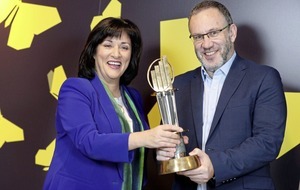 Architect Ben Wilson of Wilson McMullen Architects said the concept for the design of the hotel was "to propose a low lying building, predominantly three storey, set within its landscape that reached out to the coast and the NW200 circuit, wrapped around sun-filled courtyard spaces and which could become a focal or signature building for the area". Although the Merrow won't be ready in time for The Open, a number of other projects will, including the Londonderry Arms Hotel in Portrush, which is being developed by the Andras Group, and the £65 million Dunluce Resort & Spa, which includes a 115-bedroom hotel and 62 guest apartments. 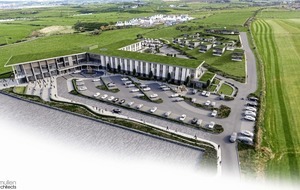 Plans for the US-funded Dunluce hotel overlooking the Royal Portrush golf links were lodged before Christmas, and the development already has the backing of golf's world governing body the R&A, whose executive director Johnnie Cole-Hamilton has written to Causeway Coast and Glens Council saying that "a project of such a scale and quality will strengthen the support network for The Open."